GOLFERS-in-the-making will soon have a safe space to learn the sport with Bundaberg Golf Club erecting netting along One Mile Rd. The safety net allows golfers to practise and harness their skills without risk of altercations with the nearby road, and is possible thanks to more than $102,000 in funding from the Federal Government's Sport Infrastructure grant program. 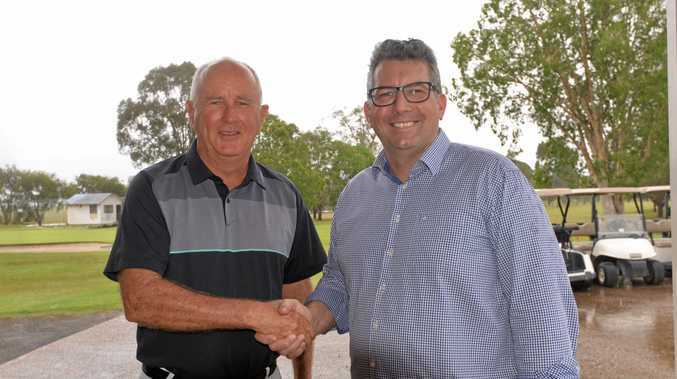 Bundaberg Golf Club treasurer David Cartwright said the netting is something the club has needed for a long time. 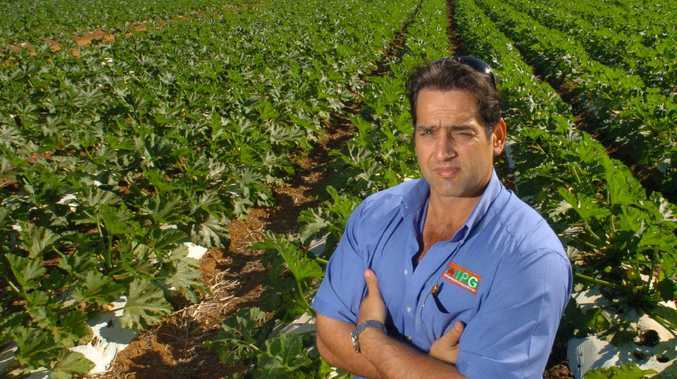 "We've got safety issues with the driving range, which has meant we haven't been able to fully advertise it and promote it to the Bundaberg public and also our own members,” Mr Cartwright said. Member for Hinkler Keith Pitt said he hoped the upgrade would encourage the community to join more than 400 existing members in getting active. "The fact that you can go down, you can practise on the driving range, it is an opportunity to increase your skills and you're out and about - You're not at home watching TV or sitting in front of a computer,” Mr Pitt said. Mr Cartwright said the safety netting would bring the opportunity to introduce locals to the sport and give their members a good practise facility to develop their skills. "This will cover those safety issues so we'll be able to do schooling programs through our club professional Craig Swift and generally develop the junior programs,” he said. He said the timing was perfect with two major golfing events taking place at the club early next year; the Burnett Cup and a big ladies carnival that is expected to bring players from throughout the state.